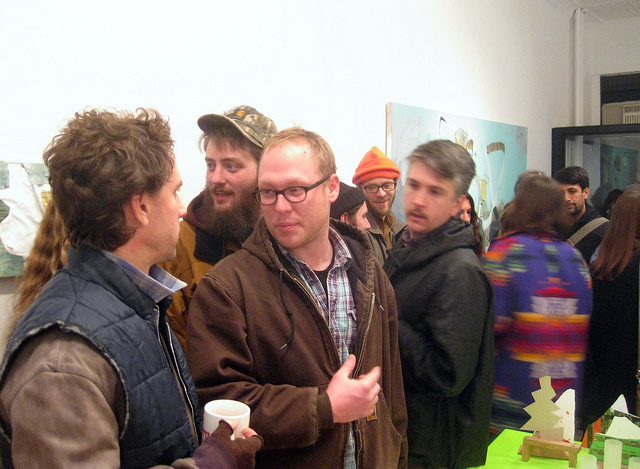 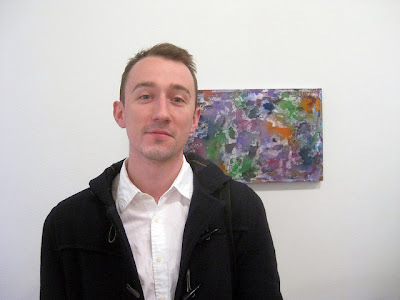 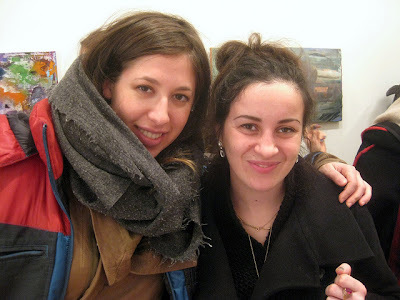 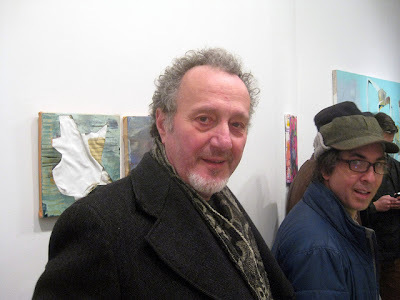 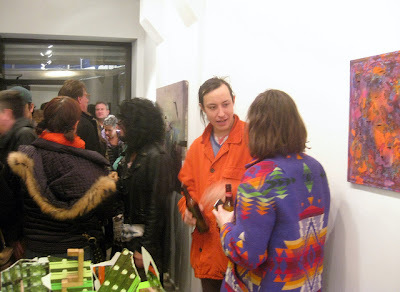 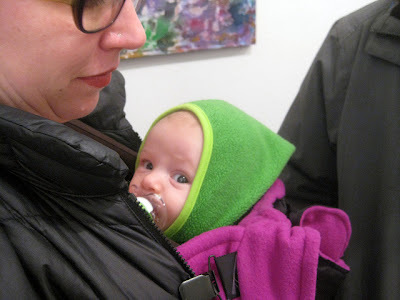 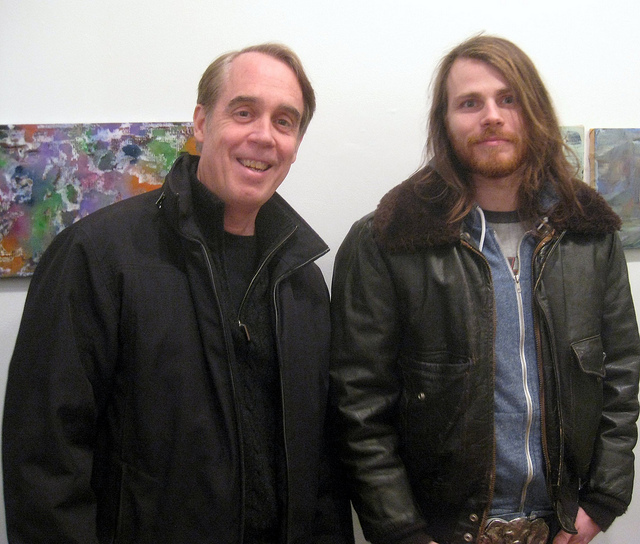 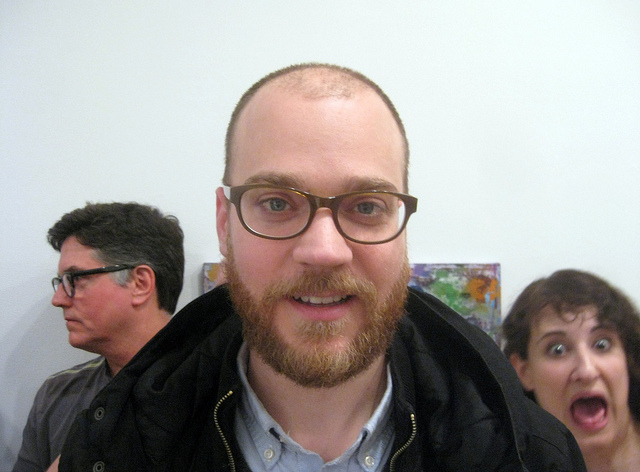 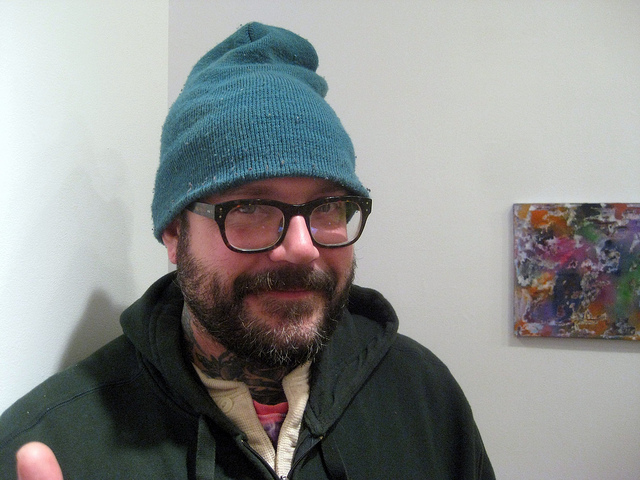 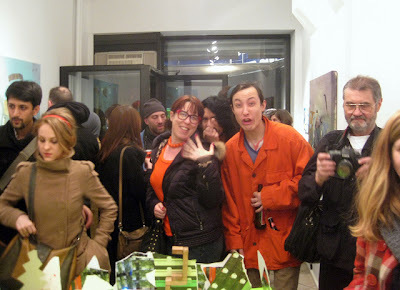 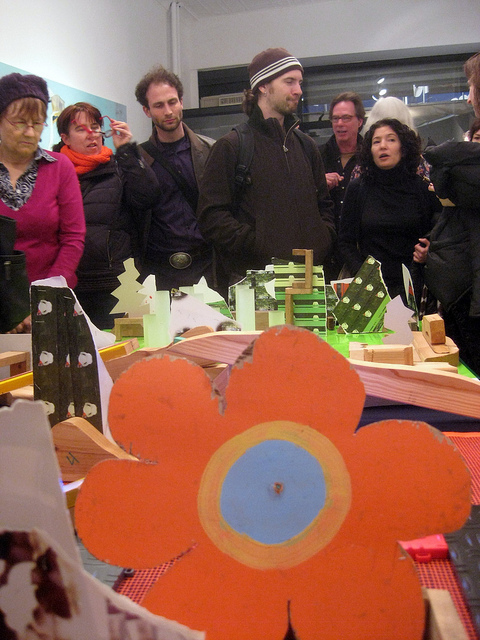 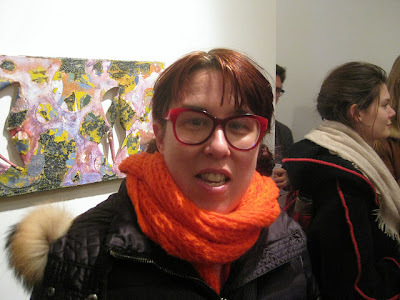 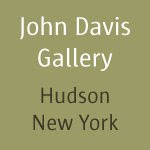 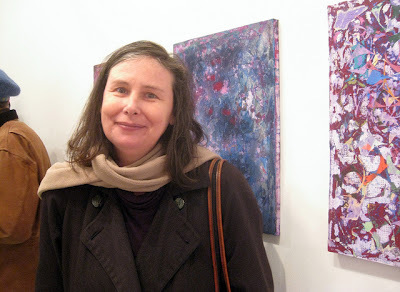 ART-STARS ATTEND BROMIRSKI/LABINE/RILEY at STOREFRONT BUSHWICK! 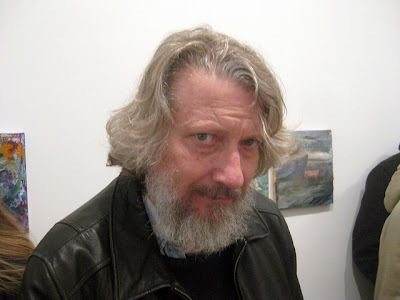 that photo of lutzjon is hilarious. 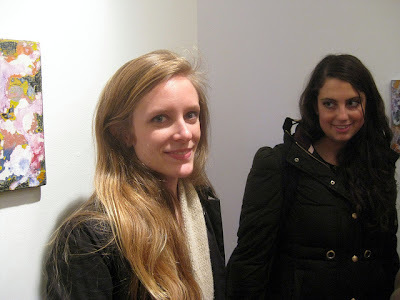 haha yez. 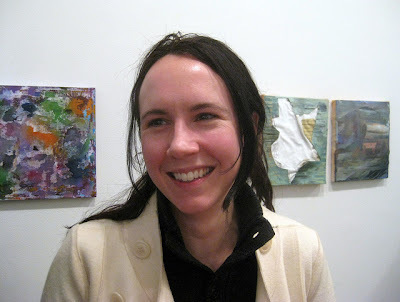 and she is a good artist but i didn't put her name because she probably wouldn't appreciate that being what shows up at the top of a google image search. 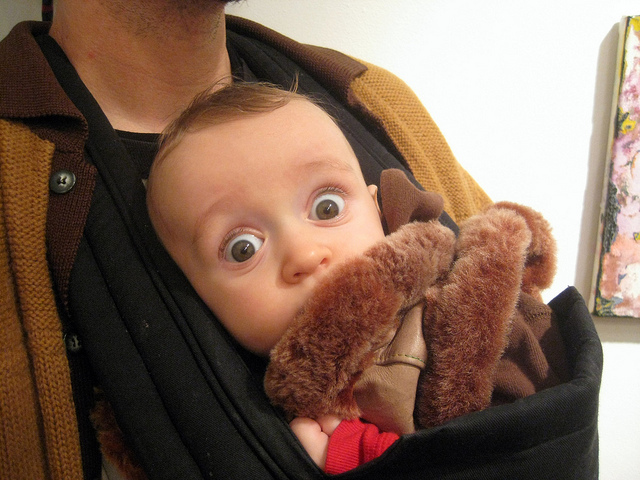 Hope you make it over the hump and push through. 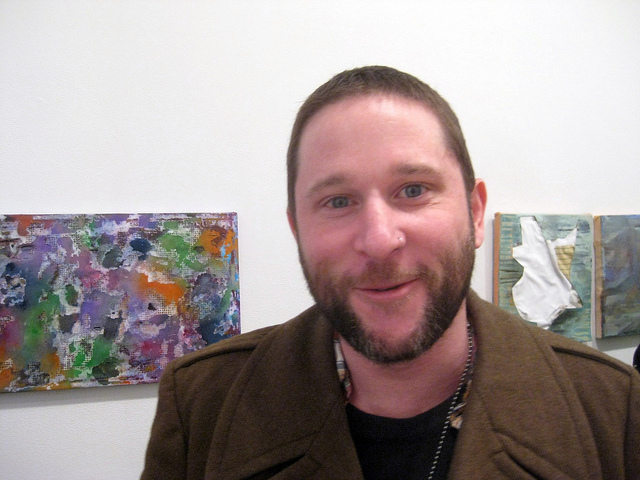 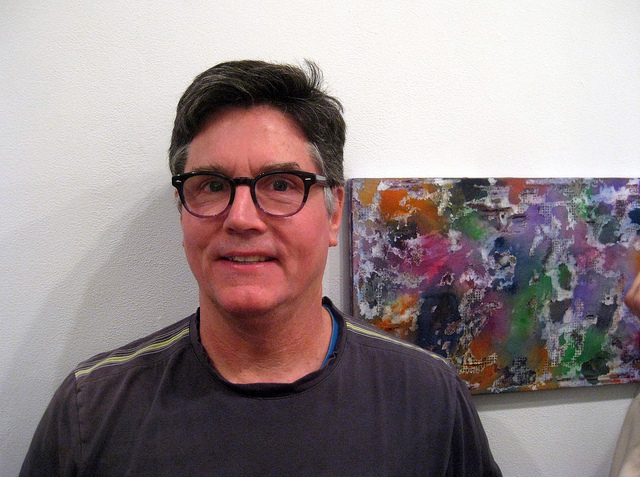 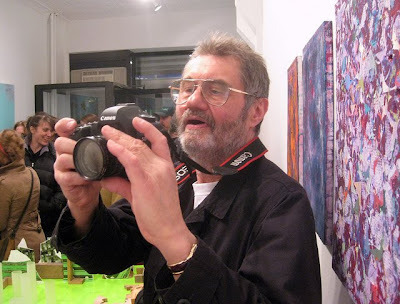 Hooray for Martin Bromirski, who has promoted a lot of great art just because he likes it!